Why would people be willing to pay such an exorbitant price for such a tiny confection? 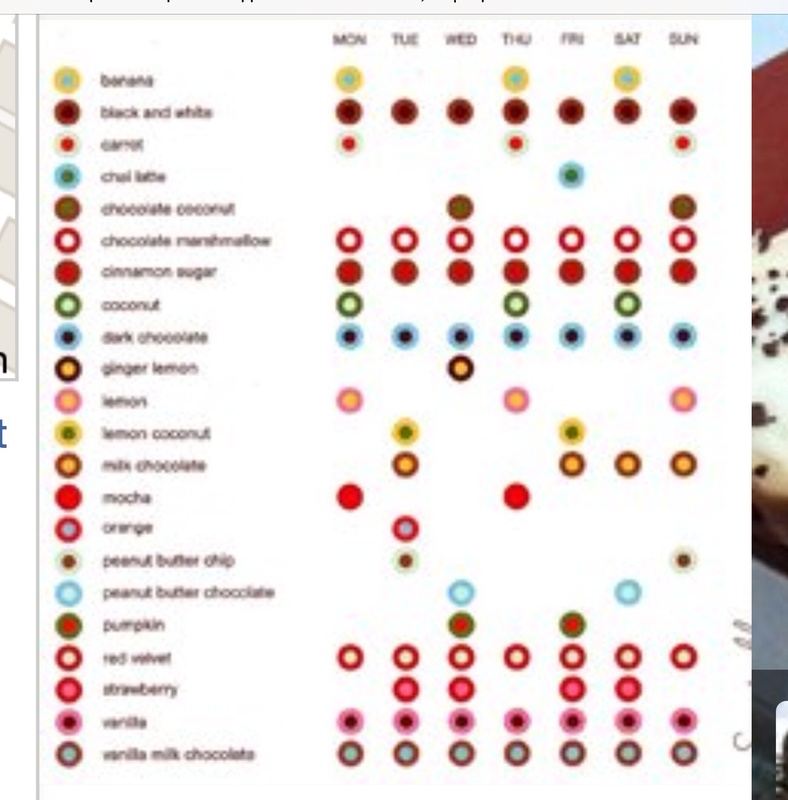 New York is a city that never sleeps so there is always a restaurant or grocery store open to help feed any sugar cravings. Is it the fact that the method of delivery is so avant-garde that the vanguard must be there to experience this new movement? Sorry – but this is NOT a new phenomenon although I admit it is a very keen marketing ploy that will undoubtedly be very successful, at least in the short run. 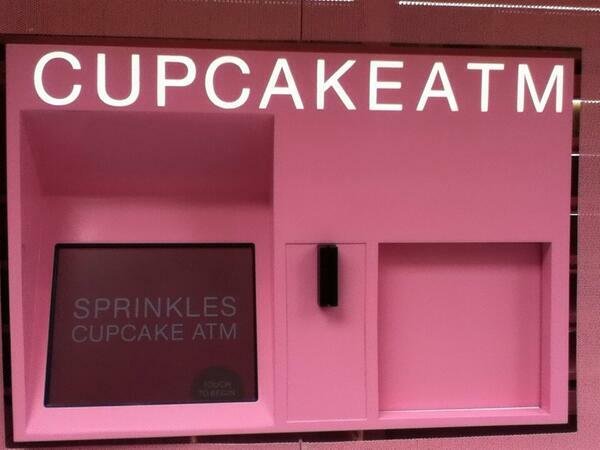 But the ATM delivery system is in itself a long-time cherished tradition, although it has gone into the stratosphere lately in terms of offerings. More on that to come. 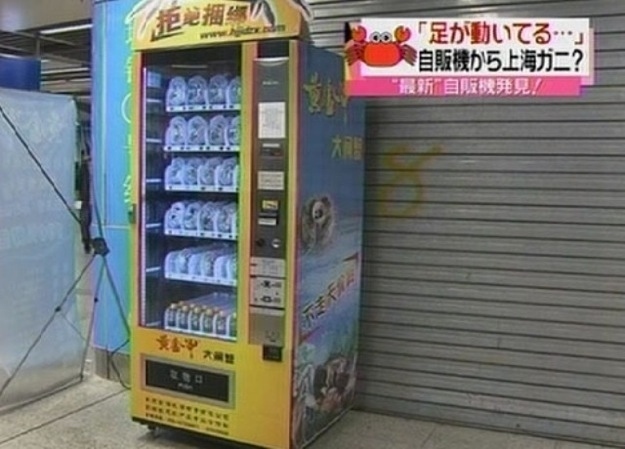 Growing up, I never thought it odd that next to the cigarette vending machine in my apartment house’s cavernous lobby (it once boasted of a working fireplace, mosaic tiled floors and stained glass windows) was a vending machine dispensing quart containers of milk for 25 cents. Instead of leaving those iconic glass bottles in a tin box by our doors, the dairymen had come upon a more efficient delivery method. In the wee hours of the morning the milkman would come and fill the machine so when homemakers awoke fresh creamy milk was available for breakfast! 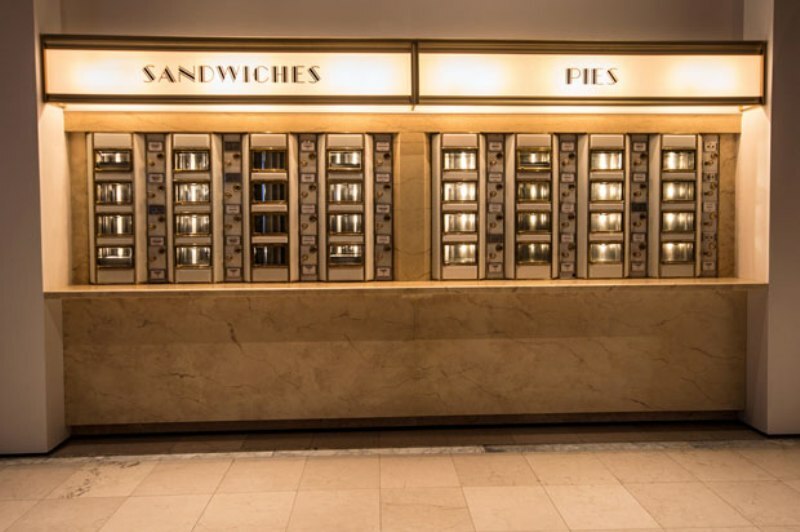 Of course the embodiment of this fresh food vending mode was Horn and Hardart’s Automat. 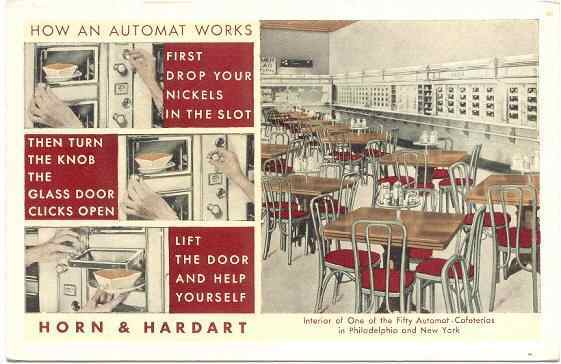 Joseph Horn and Frank Hardart opened their first Automat in Philadelphia in 1902 and it was an instant success, leading to other Automats being opened in New York, and they remained in business until 1991. Built in Art-Deco style with huge rectangular halls filled with lacquered tables, these restaurants, although emulating an assembly line, were actually a highly entertaining place to eat. 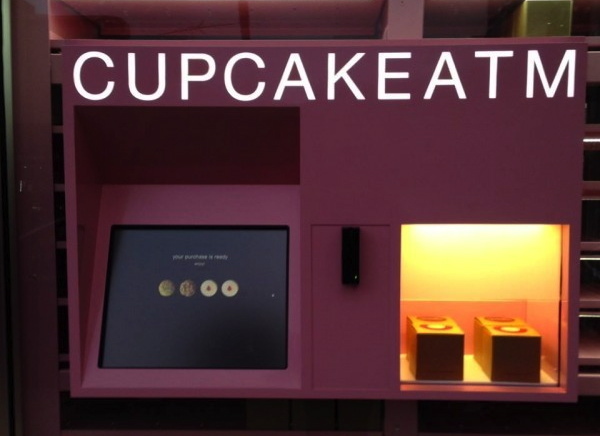 “Nickel throwers” – women in glass booths – would dispense 5-cent pieces to customers in exchange for paper money and larger coins which the patrons would then slip into slots next to glass compartments filled with a wide variety of food – sandwiches, salads, deserts and more. 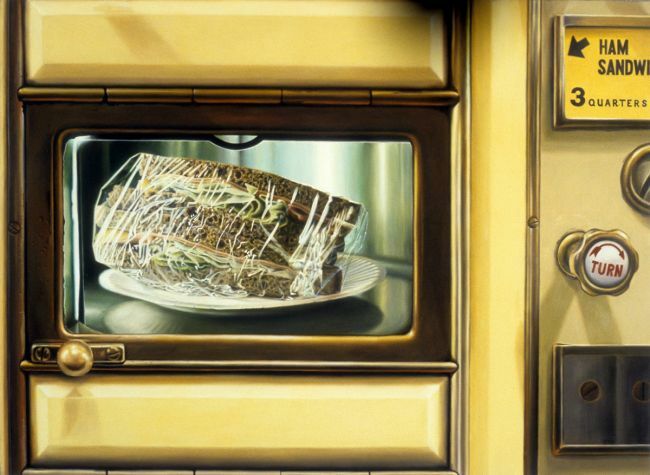 There was a chrome-plated knob on the other side of each compartment, that when twisted, opened the adjacent compartment so that the diner could scoop up his selection. There was another section for hot foods and beautifully ornate spigots that delivered delicious coffee or hot chocolate. 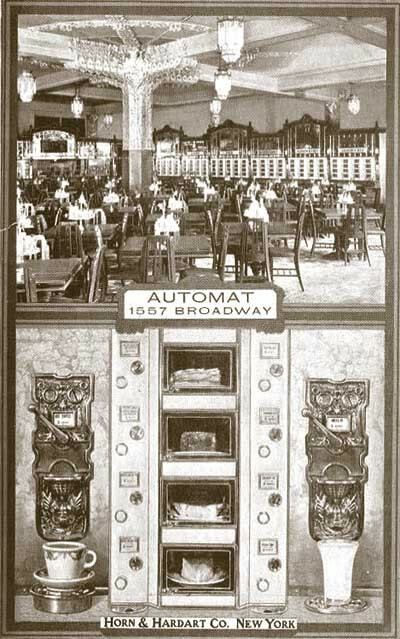 The Automat had a strict fresh food policy and any food that was not consumed at the end of day was removed (albeit to be sold at a “day-old shop”) and new batches of food were inserted. 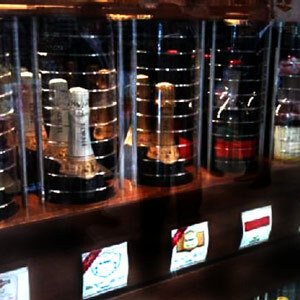 A large staff of workers worked invisibly behind the wall of compartments to insure that during the day nothing ran out. Early bird gets the egg! 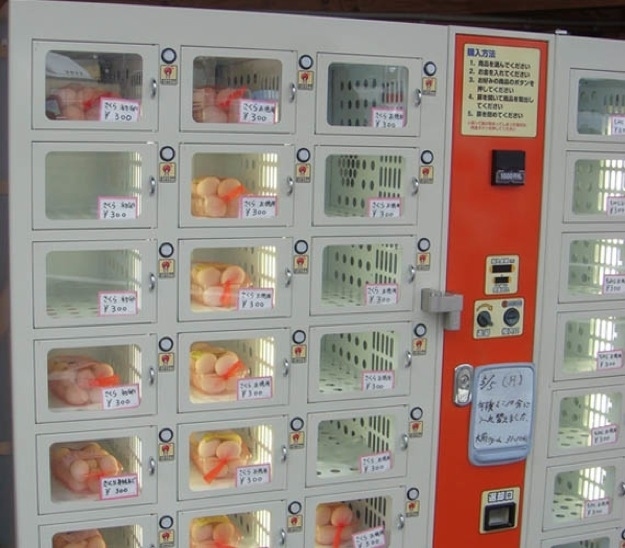 – these refrigerated compartments operate just like the H&H ones – and are so popular that the eggs quickly are sold out. Each compartment holds 10-12 farm fresh eggs delivered daily by local farmers. 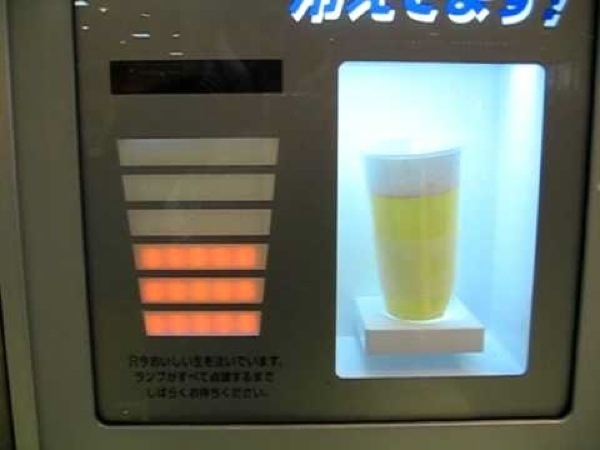 Although “live,” the crabs in this machine are kept in hibernation by maintaining an internal temperature of 41 degrees Farenheit. If for some reason the crab you buy isn’t fresh, the company’s guarantee says it will compensate you with three live ones. I don’t know – if the crab i bough isn’t fresh, I think I would just move on. Better yet, I will pass all together. 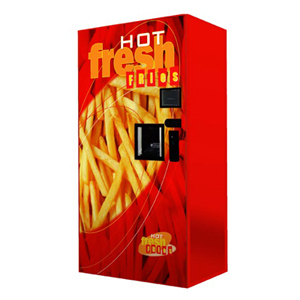 The reports say that due to the latest technology this vending machine has stored frozen potatoes which can be thawed and fried in less than two minutes, producing golden crispy fries, salted and served with sauce and napkins – now THIS I would gladly taste! 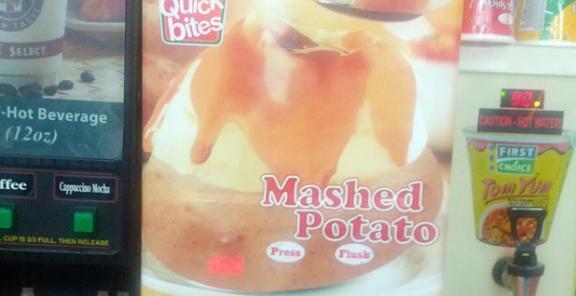 Ok, now I am hungry so will stop now and go prepare dinner- alas not with food from a vending machine but cooked in “Cindy’s Kitchen.” Til next time! 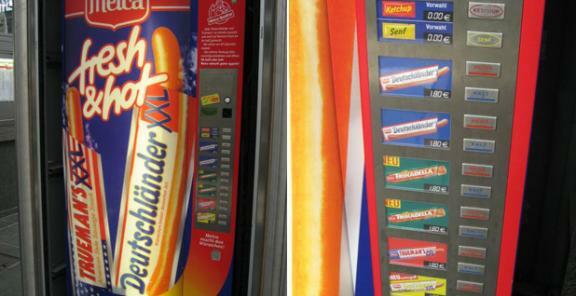 This entry was tagged ATMS, AUTOMAT, BEVERAGES, China, COINS, FOOD, Germany, GLOBAL, HORN & HARDART, Japan, Moscow, SANDWICHES, VENDING. Bookmark the permalink.